Bringing 15 years of experience in public accounting, Ruth’s areas of specialty are accounting and tax services for closely held businesses and individuals. She also has deep knowledge of financial statements and credit analyses in large corporate environments. Ruth graduated from the University of Kentucky with a Bachelor of Business Administration-Finance. 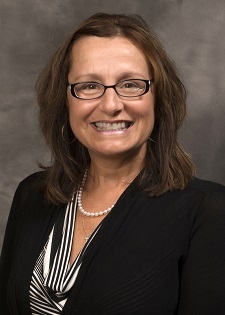 She received her CPA certificate in 1998 after completing accounting coursework at Maryville University. Ruth is a member of the Missouri Society of Certified Public Accountants.